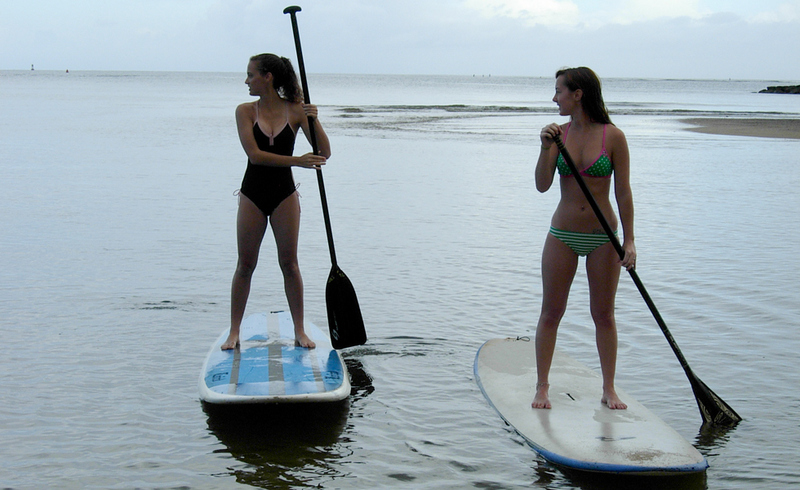 One of many ocean activities Surf N Sea has to offer includes stand up paddling, also referred to as SUP. 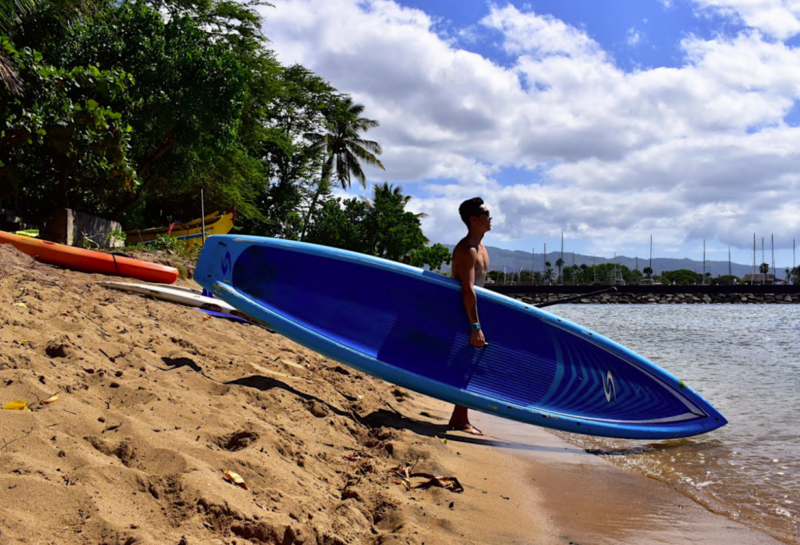 Test your balance, work your core, and have fun in the water! 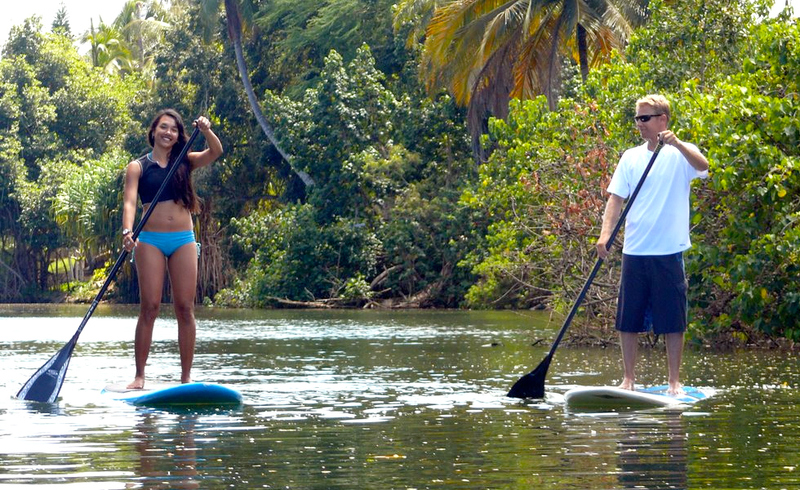 Summers provide the perfect SUP conditions with calm waters behind Surf N Sea. 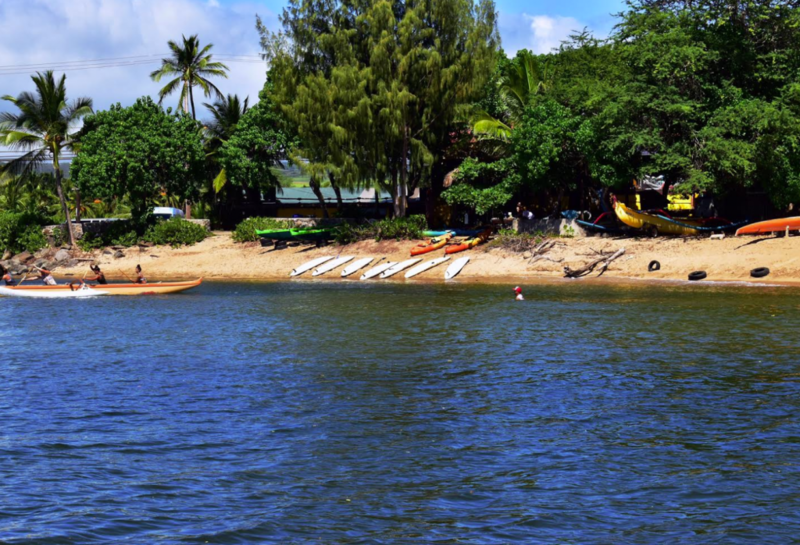 Our beach boys will point out boundaries to keep you safe. 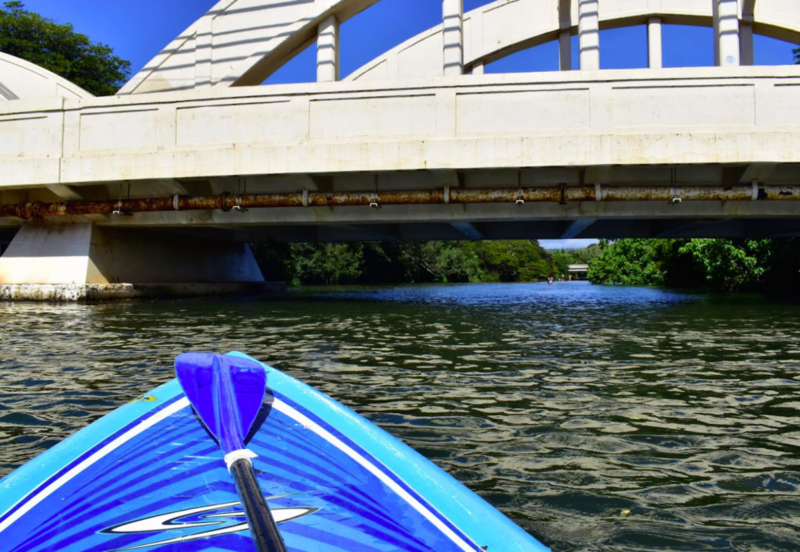 The Anahulu Stream, where you can often spot turtles hanging out is a great paddle for beginners or when ocean and wind conditions are not optimal. 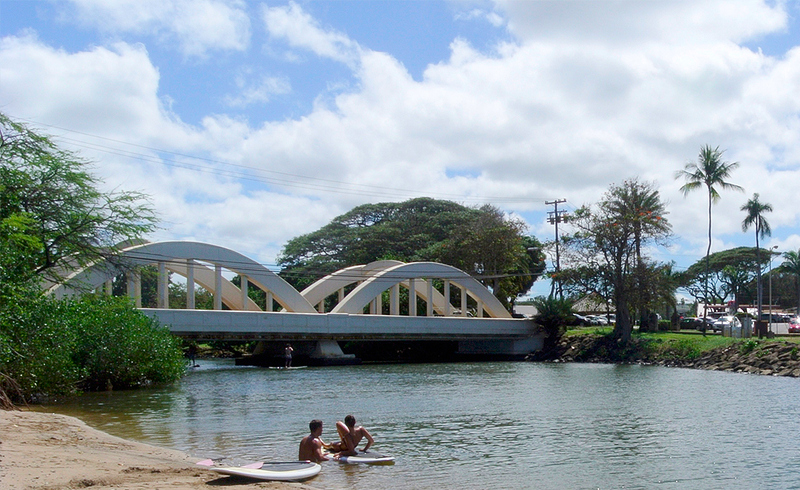 When the waves are big in the winter on the North Shore, you can even try your hand at SUP surfing. 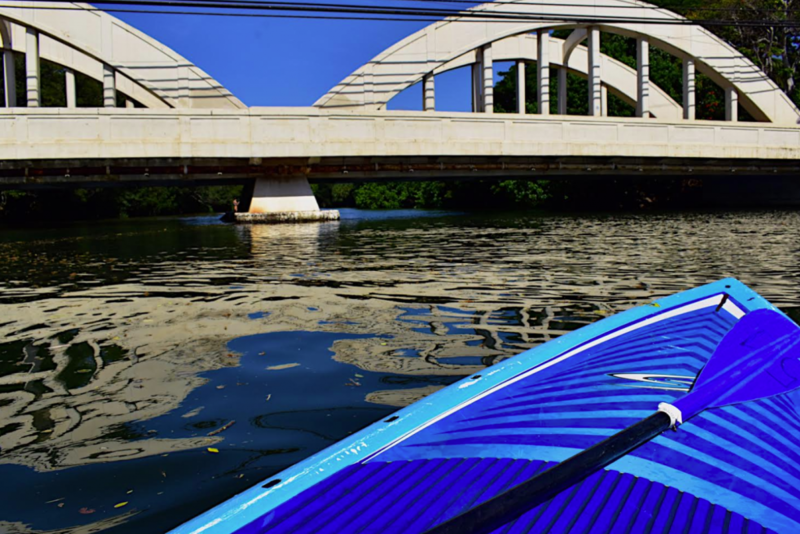 Come down and explore. 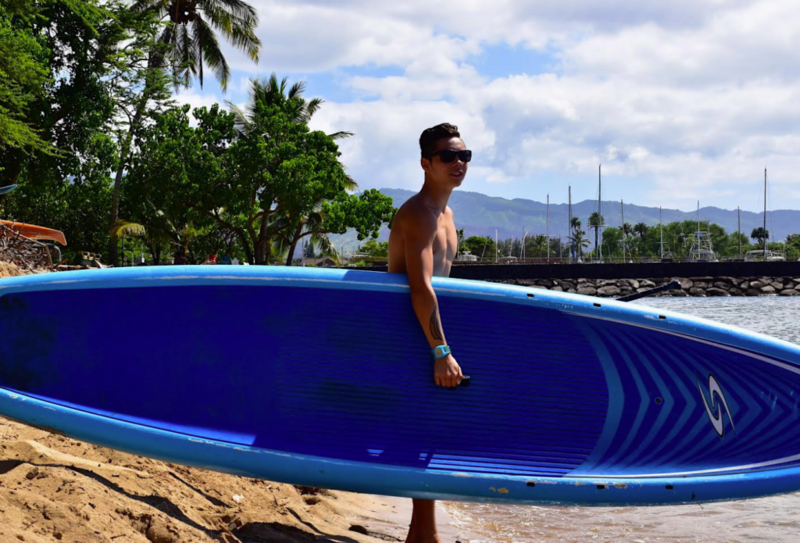 For rentals, head behind Surf N Sea and one of our beach boys will take your credit card deposit and log your time. 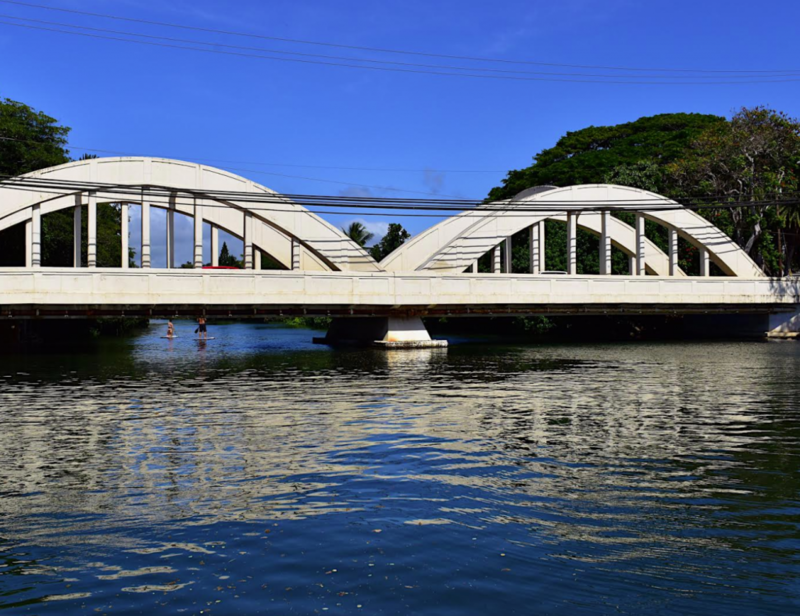 Located on the ocean in Haleiwa and at the mouth of the Anahulu Stream, SURF N’ SEA offers you the opportunity to paddle miles of flat water or paddle-surf ocean waves right in our back yard.